Featuring Fever 333, FIDLAR, Employed To Serve, Bring Me The Horizon, Taking Back Sunday, Puppy and more. You’d be forgiven for looking at the state of ‘the world’ and wanting to scream until your throat bled. 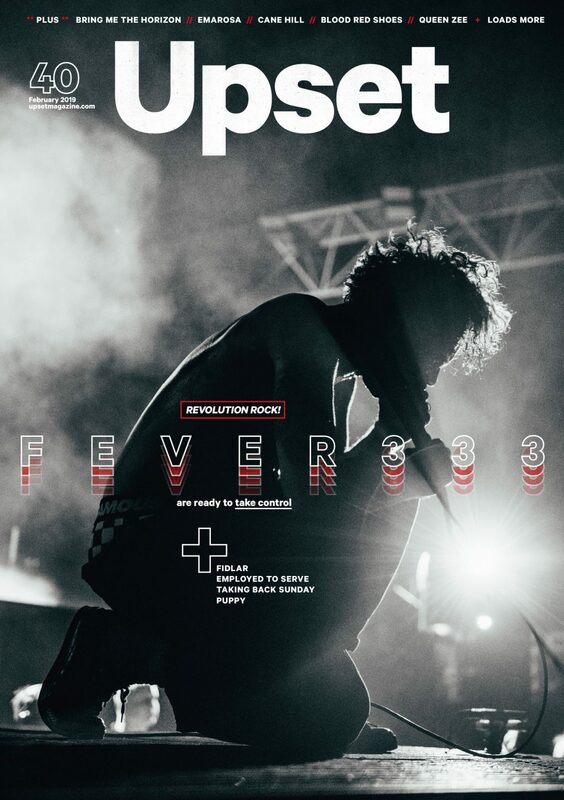 But while despair is entirely understandable, Fever 333’s route to recovery is probably more pro-active. 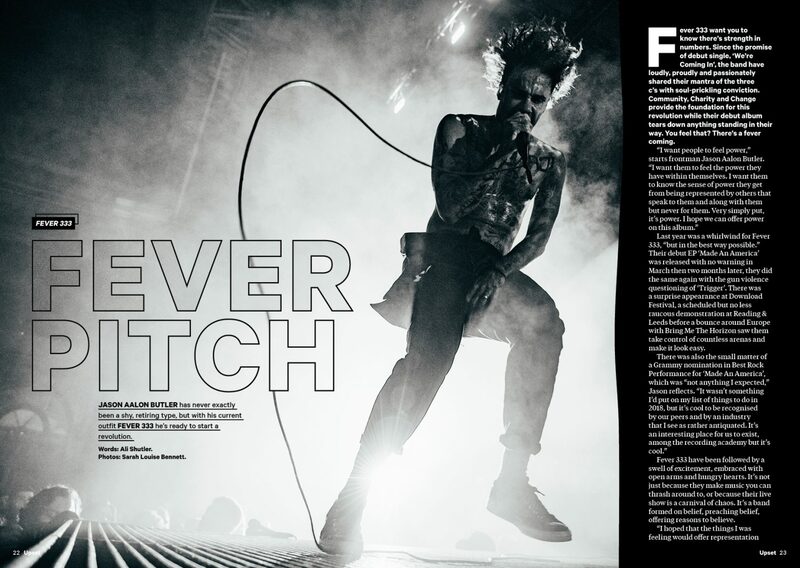 This month, Jason Aalon Butler’s new troupe drop their debut album, and - spoiler alert - it’s essential listening. 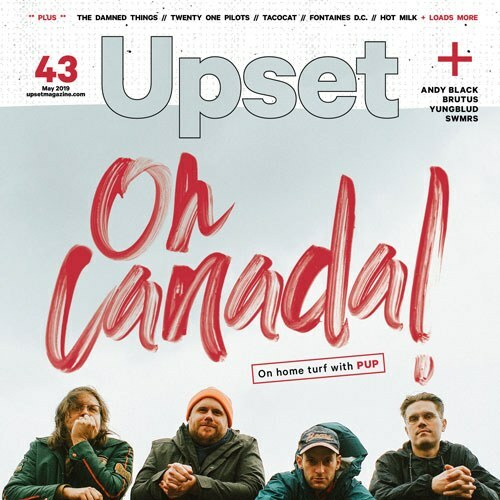 Burning not only with a white hot fury, but also an honest and believability that few can match, we’re delighted to welcome them to the cover of Upset. The revolution starts here. 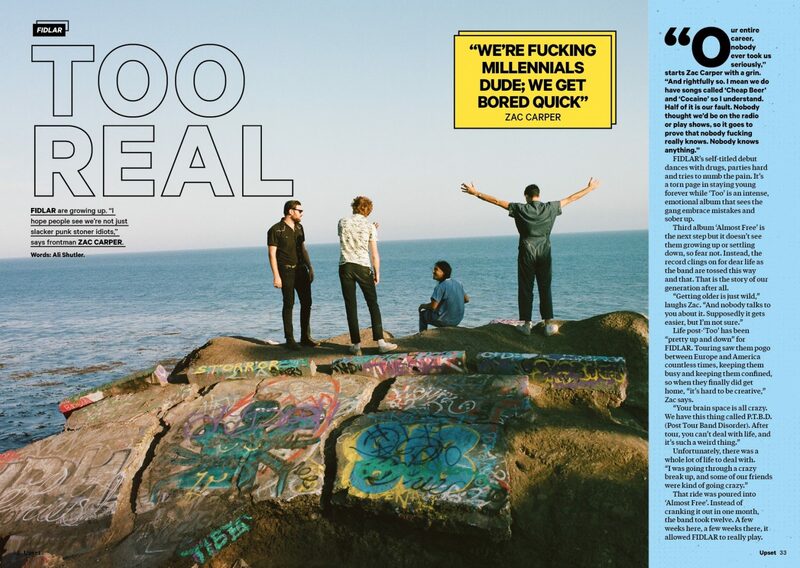 Elsewhere we go deep on Bring Me The Horizon’s expansive new album, both live and on record, catch up with former Upset cover stars FIDLAR, and get ready for an exciting 2019 with Employed To Serve. That's not all, either. We celebrate twenty years in the game with Taking Back Sunday, talk new records with Puppy and Blood Red Shoes, and change things up with Emarosa. 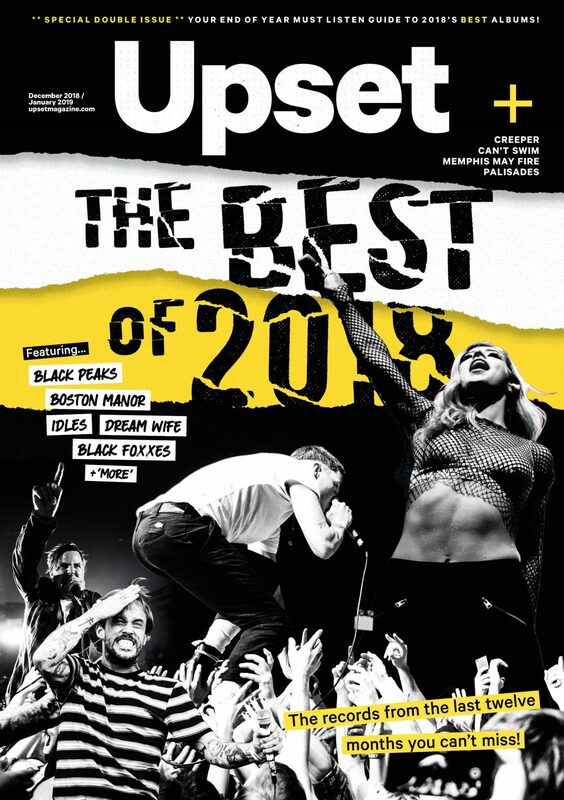 Set It Off tell us everything we need to know about their new album, we get to know Queen Zee, Press Club and Spielbergs in About To Break, and head down the front with Tonight Alive and Wolf Alice. That's just the start. 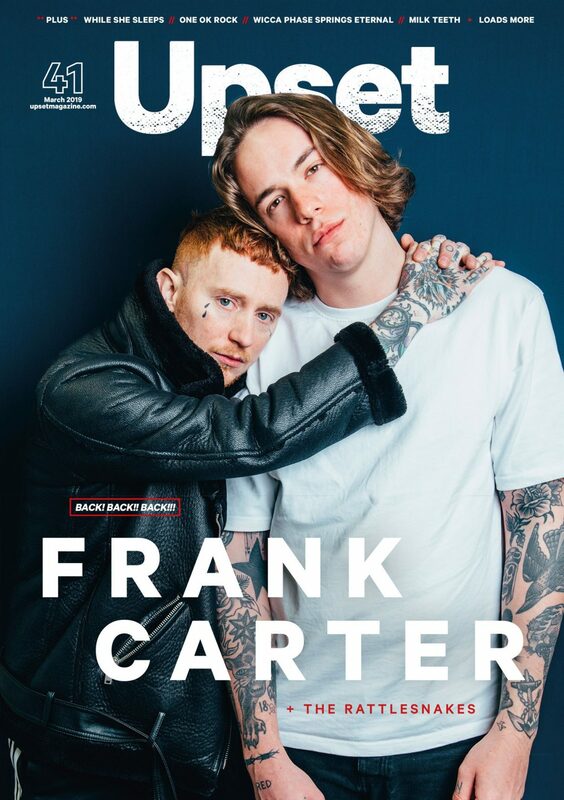 You can pick up the new issue of Upset today. 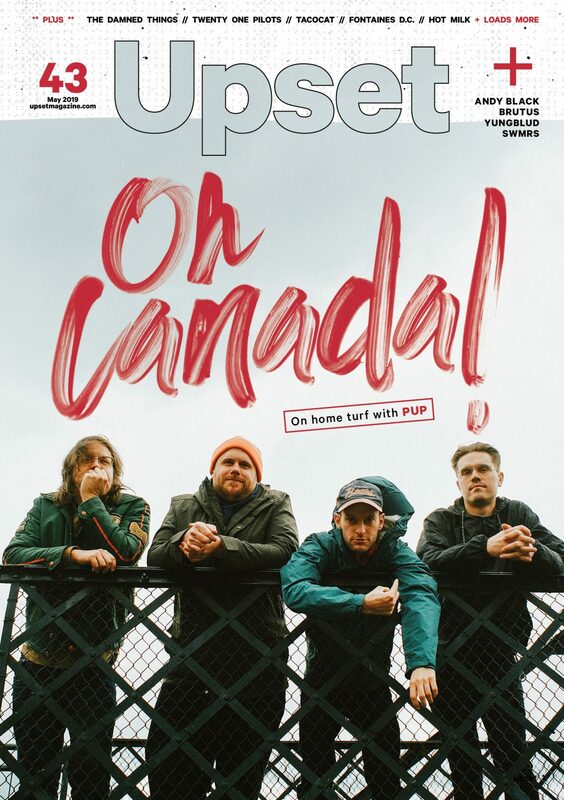 Order one above and get it sent direct to your door, subscribe here worldwide, or pick a copy up from one of our usual stockists around the UK - you'll find them in good independent record stores and venues. 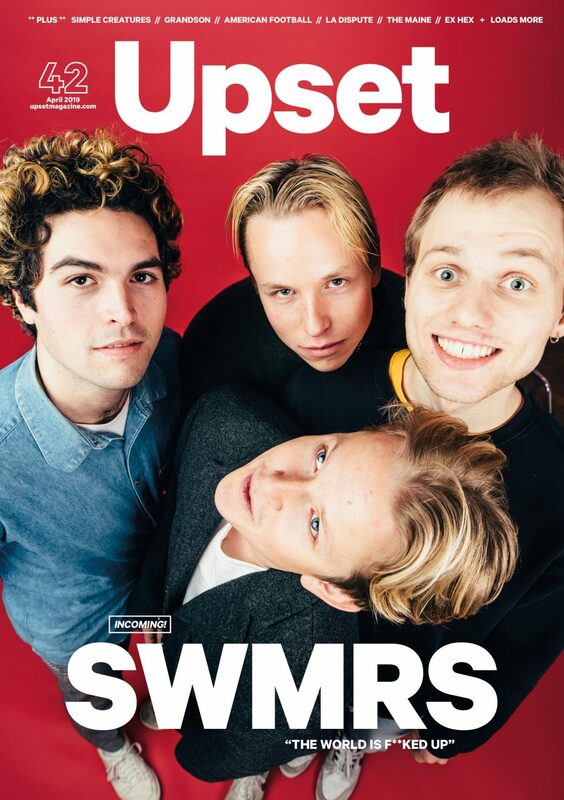 Featuring SWMRS, Simple Creatures, Grandson, American Football, La Dispute, Ex Hex, The Maine and more. Featuring Frank Carter & The Rattlesnakes, While She Sleeps, One OK Rock and more. 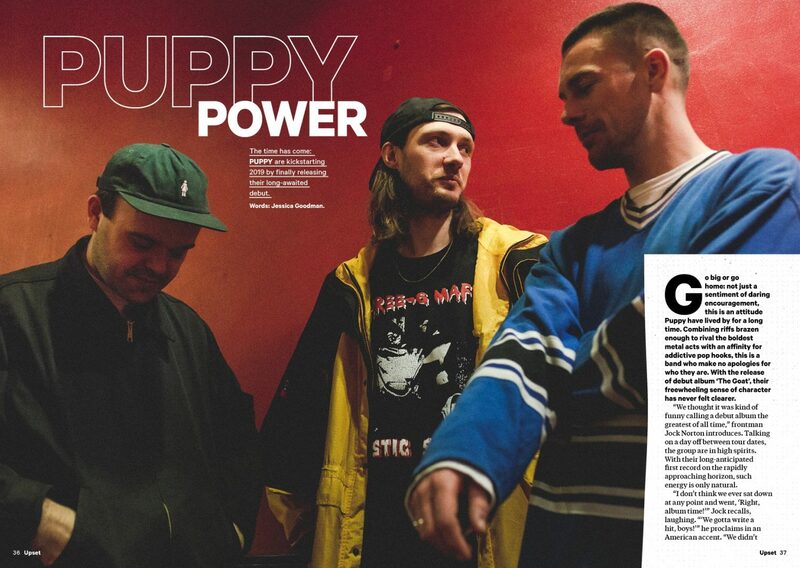 Featuring Black Peaks, Boston Manor, Creeper, Idles, Dream Wife and loads more.